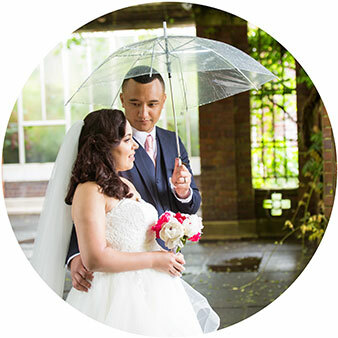 Have a look at what some couples had to say about their weddings – mainly touching on the photography side of things! 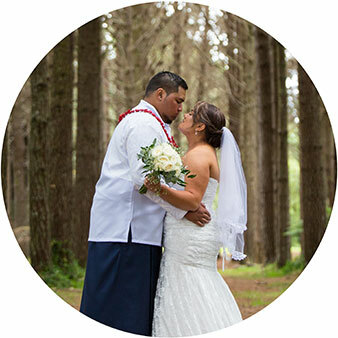 “Ihaka and I are very grateful to you for the incredible memories of our wedding day which you captured so beautifully for us. Leading up to the big day, your communication with us was open, clear and timely. We felt you understood what we wanted and we already felt at ease. 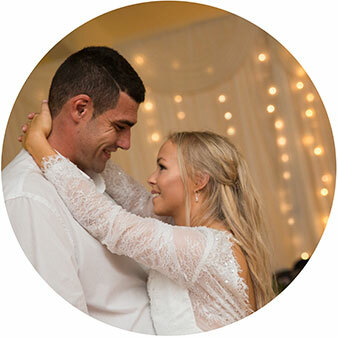 On the day you fitted in perfectly, in fact so well that we barely noticed you – it wasn’t until we saw the photos that we realised that you had been present and alert for all of the most important moments. 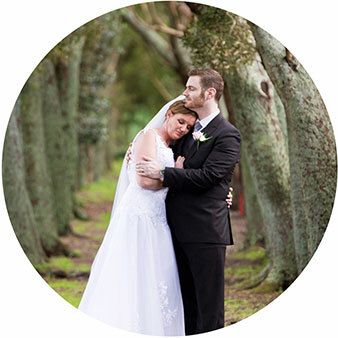 A wedding day goes so fast and there are so many things that, as the bride and groom, escape your notice. 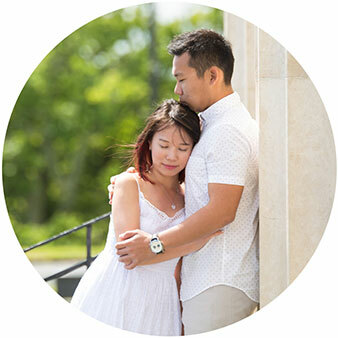 “Before our Engagement Session, we were very nervous as it was our first photo shoot. As soon as I met Lionel, he was very welcoming, relatable, and professional. Pior to the photo shoot, he had found some beautiful spots and he wanted to know exactly what type of photos we would like. That showed me that he puts a lot of time and effort into his clients and his work. 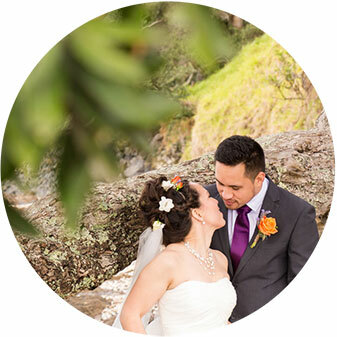 We were very impressed with his photography skills and how he made us feel comfortable and relaxed. He is very prompt in contacting you back (which we love) and is very accommodating. He has gone over and beyond for us and we are very grateful for his kind and generous heart. 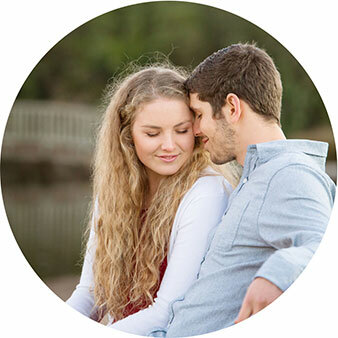 “We had a lot of fun at our engagement shoot with Lionel. 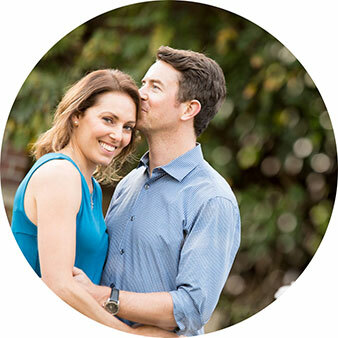 Neither of us are used to being in front of the camera, but he quickly put us at ease and found some lovely spaces and lighting to use for our photos.